A feud between neighboring plant lovers threatens the day/night cycle for hundreds of people in central Wisconsin. When properties on all sides of a yard full of sunflowers were illuminated by the glow generated by these brilliant blooms, a neighbor responded with dark inducing plantings of his own. All went well with Loof’s plan until these Helianthus annuus started to bloom. Suddenly, the properties on all sides of her were illuminated by the glow generated by so many sunflowers. But things escalated dramatically when Y. Prank, another garden lover whose property abuts the Loof sunflower garden, decided to fight fire with fire…or rather, plants with plants. 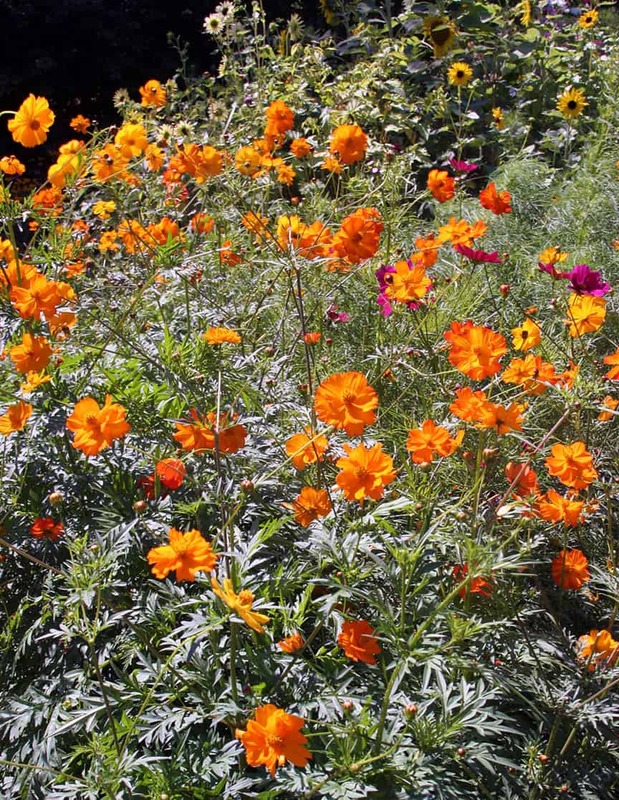 Prank first began filling his garden with groups of evening primrose. 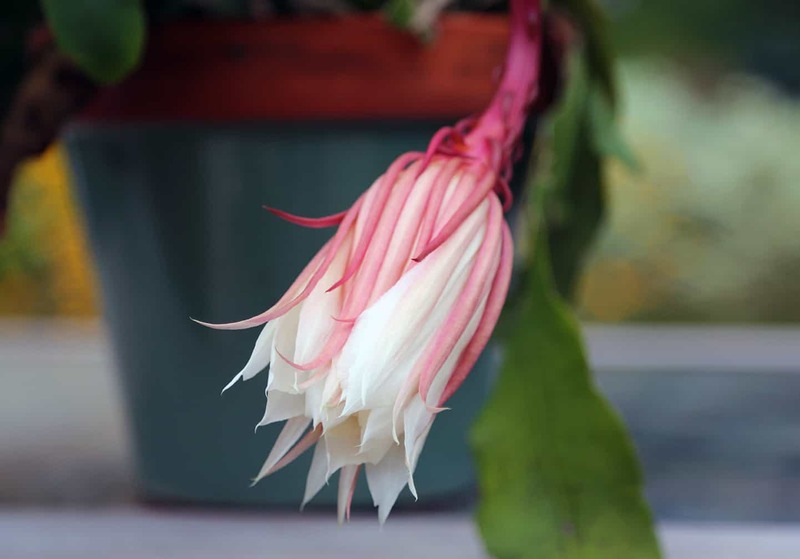 When these plants seemed to dim the rays from Loof’s sunflowers, he continued with large plantings of Queen of the Night, an Ephiphyllum that is also called night-blooming cereus. 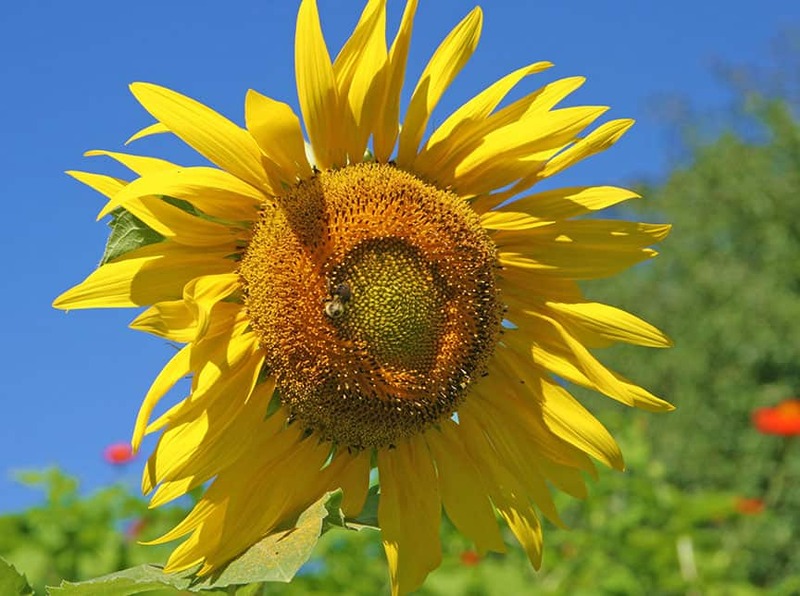 Discovering that these too had a mitigating effect on the sunflowers’ beams, he resolved to move on to even stronger selections. 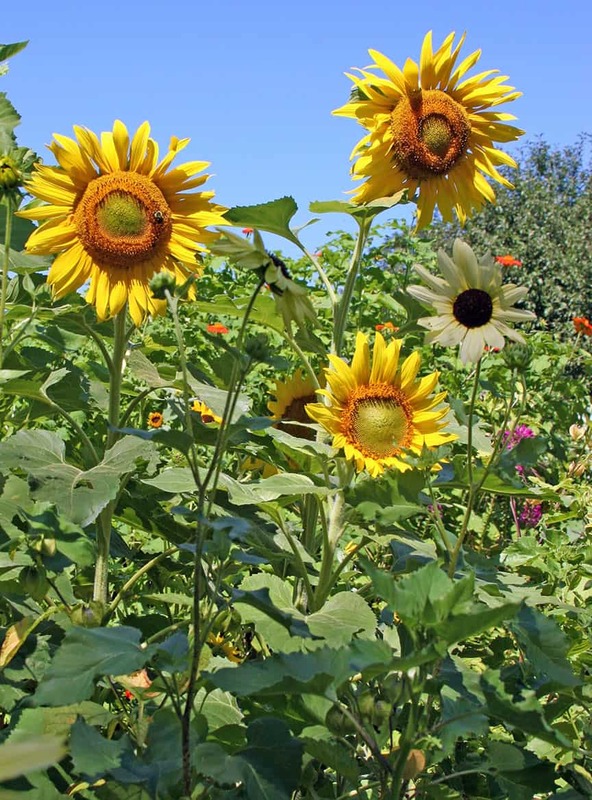 The sunflowers peaking over April Loof’s fence have been beaming light for miles in this central Wisconsin community. Loof’s neighbor, Y. Prank, has countered by growing Queen of the Night in his attempt to dim the sunbeams coming from next door. Prank worries that Loof will counter his dimming plants with beds of Bright Lights Cosmos.